High blood pressure, otherwise known as hypertension, represents the pressure of the blood against the walls of your arteries and can result from two internal forces. The first one is created by the heart as it pumps blood through the circulatory system into the arteries. The second is the force of the arteries as they resist the blood flow. According to the National Heart, Blood, and Lung Institute, 1 in 3 adults in the United States have High Blood Pressure (HBP). HBP itself usually has no symptoms. You can have it for years without knowing it. High blood pressure is known as the “silent killer” since more often than not, there are no associated symptoms. 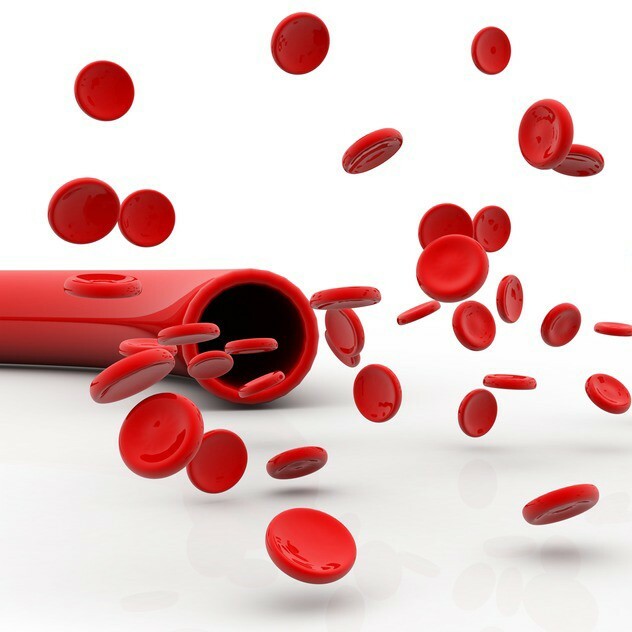 Therefore, it is essential that you check your blood pressure periodically before symptoms arise. Fortunately, this condition is easy to detect if you are having regular check ups. If you do not go to the doctor regularly, then you can find blood pressure machines at most pharmacies and drug stores. It’s important to be aware of your blood pressure numbers. If they are too high for a prolonged period of time you may be headed for further complications, such as a stroke or a variety of other health problems. Low blood pressure may indicate other medical conditions and should be evaluated. As you may know, there are two sets of numbers that represent your blood pressure. Systolic – The higher (top) number that represents the pressure while the heart contracts to pump blood to the body. Diastolic – The lower (bottom) number representing the pressure when the heart relaxes between beats. In general, more attention is given to the top number (the systolic blood pressure) as a major risk factor for cardiovascular disease for people over 50 years old. 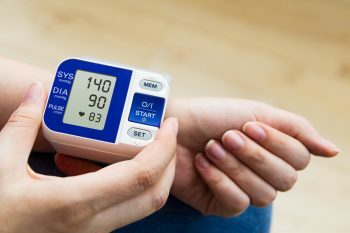 In the majority of people, systolic blood pressure rises steadily with age due to increasing stiffness of large arteries, and long-term buildup of plaque in addition to cardio and vascular disease. Whether taking blood pressure on your own or by your doctor, be sure to keep a record of the numbers each time. If needed ask your doctor to explain the results. You can also ask your doctor what an ideal blood pressure should be at for you personally. 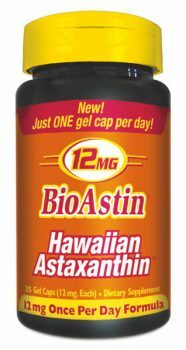 Cardiovascular health (and the reduction of high blood pressure) can be supported in a number of ways. 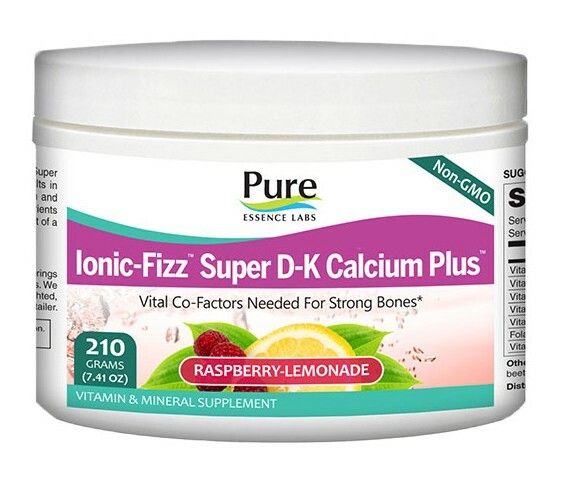 Furthermore, if this condition is caused by excess fibrin (protein buildup) in the kidneys, hardening of the arteries (due to plaque), or vascular inflammation, then a systemic enzyme therapy can be used to help remove the excess fibrin, arterial plaque, and inflammation. 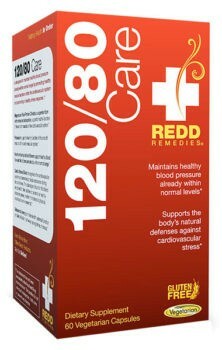 To help you maintain healthy blood pressure, Redd Remedies created 120/80 Care™ that focuses on the combination of contributors to healthy blood pressure – your physical body, your emotions (through relaxation), and a youthful sense of well-being. Supporting each of these three elements to maintain them in a desired range offers a comprehensive solution for healthy blood pressure. 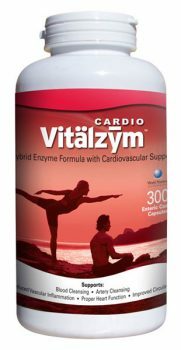 Maintaining the health of your entire cardiovascular system requires more than taking care of your heart. Our bodies are complex, and even though the heart is the central organ of the cardiovascular system, it’s the circulatory system that is constantly under attack from busy lifestyles. Utilizing targeted nutrition and plant-based antioxidants, Circulation VA™ creates a line of defense on the cellular level for the heart and blood vessels while adaptogenic herbs and mushrooms shield the heart muscle and the arteries against the negative effects of stress. 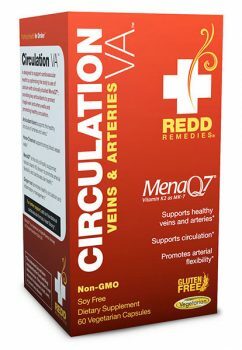 Combined with the crucial nutrient, Vitamin K2 to promote the health of the cardiovascular system and MenaQ7®, the only vitamin K2 clinically supported for arterial and cardiovascular health, Circulation VA™ can deliver the circulatory system support you need.